If this was Antonio Conte's final Premier League game as Chelsea manager, there will be a collective shrugging of shoulders in London, but the prospect of Rafa Benitez leaving Newcastle is sending a shudder of fear across Tyneside. 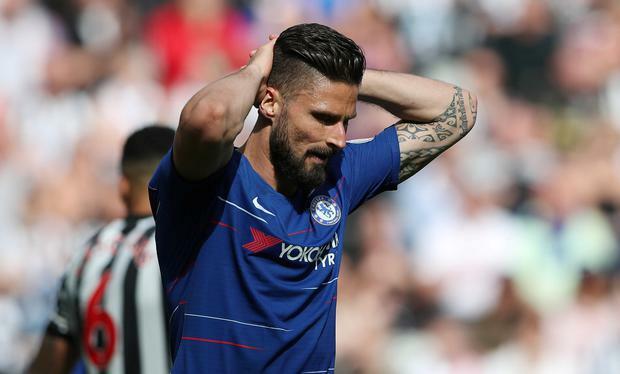 The Geordies sang his name throughout this rousing finale, a tribute to all he has done, as well as a plea for him to stay, as his team ended the campaign with a flourish in a comprehensive dismantling of Chelsea's flimsy Champions League aspirations. Chelsea's travelling support were subdued, quietened by what unfolded below them, dismayed by the lack of application and cohesion. There was no show of support for Conte, no songs urging him to stay, just ambivalence. The Italian talks of being committed, of being unfazed by the speculation about his future, of ignoring the noise, but it feels like an act; it looks like making sure he is paid up for the final year remaining on the new contract he signed 10 months ago. One thing is for sure, if Chelsea play like this at Wembley, they will be annihilated. "Newcastle out-played us from the start," said Conte. "If we play another game like this in the final of the FA Cup we don't have a chance. "We have to change our approach, our desire and our willingness to fight. "Other people can judge our season, but I play to win. Do you think the FA Cup final will be my last game as Chelsea manager? No, I don't think (so)… I have a contract and the club know very well the situation." 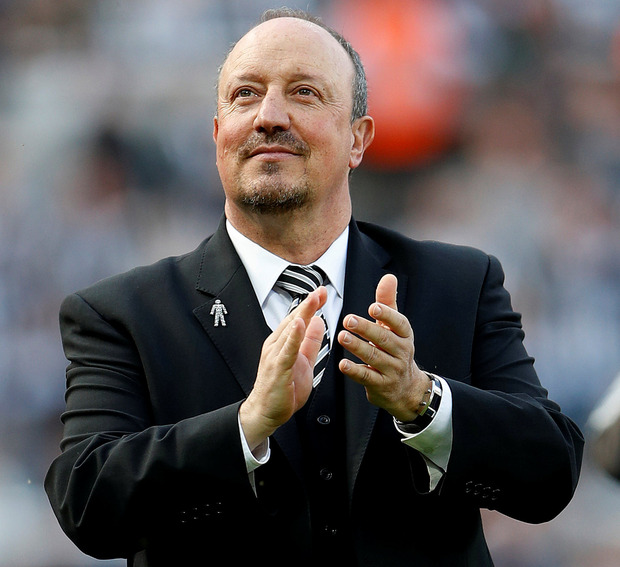 The problem at Newcastle is that Benitez does not appear to want to sign the new contract on offer to him, but with one year left on his existing deal, he would be mad to leave what he has in the North East. Bonds like these difficult to break, and they are almost impossible to replicate. Conte has no such bond and this was a dreadful way to bring his second season to an end. There have been some bad performances, but this must rank as the worst of the lot. It took Chelsea until the 50th minute to have a shot on goal. They were not just beaten by the better team, they rolled over and let it happen. 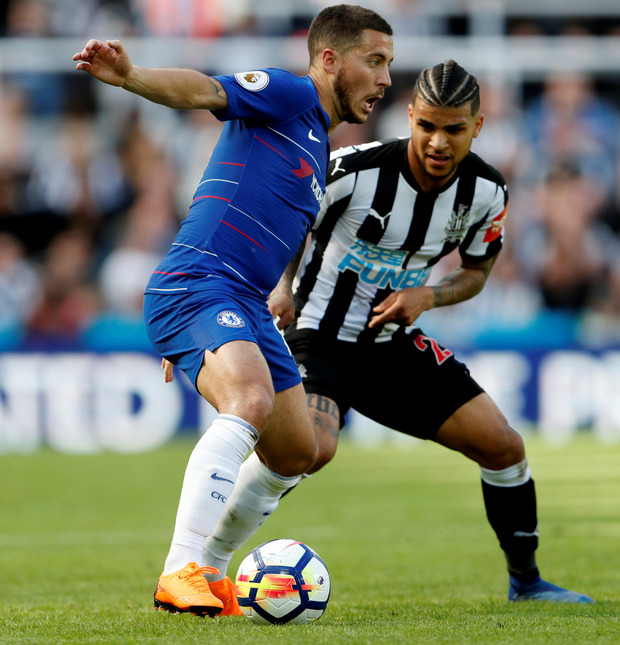 The only Chelsea player who came out of the first half with any credit was keeper Thibaut Courtois, but he could not hold Newcastle at bay for 90 minutes. To use the beach analogy so popular at this time of year, Chelsea played in flip flops, Newcastle still had their studs on. 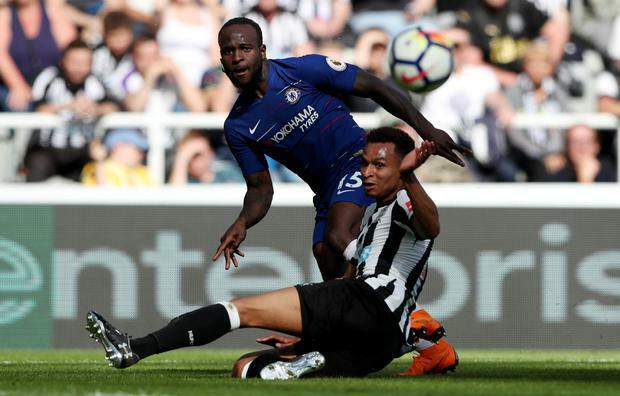 The breakthrough came when Jacob Murphy drifted in behind the dozing Victor Moses to meet Ritchie's cross and Courtois hooked the ball off the line, straight into the path of Dwight Gayle who nodded in. Ayoze Perez made it two in the second half, flicking in a goalbound shot from Shelvey, before adding the third from close range. Matt Law It may have been billed as a top-four race, but in reality it has turned into more of a stumble with Chelsea becoming the latest club to pass up the chance of taking the initiative.